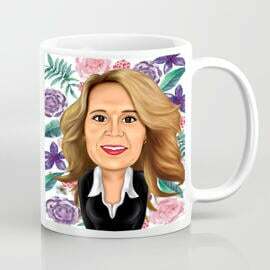 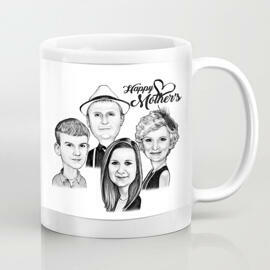 Get a beautiful photo mug with imprinted cartoon illustration on it as an amazing gift idea on Mother's Day. 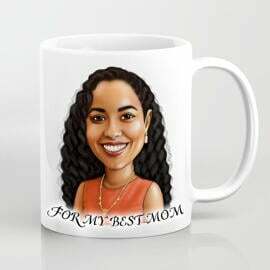 Cartoon will be drawn from submitted photo in colored pencils style. 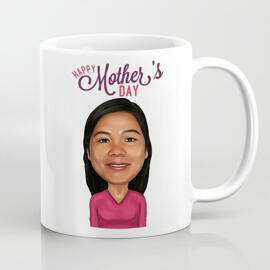 We will draw a funny cartoon featuring flowers, text and any other decorative patterns regarding Mother's Day theme. 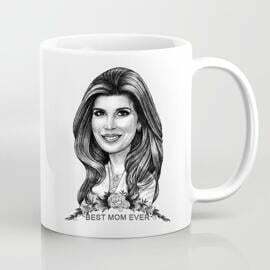 Photo mugs are good gift ideas on any occasion. 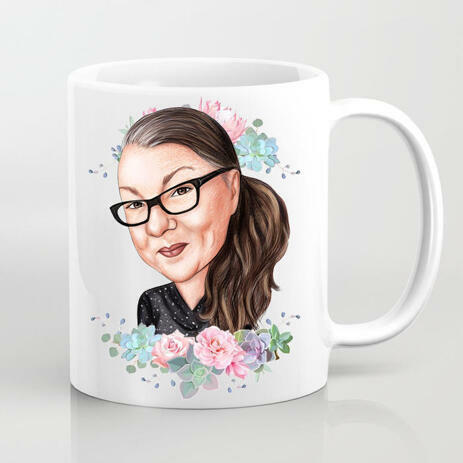 Your caricature will be delivered as a high quality digital file via link on your Email for approval, thus, please check your email for an automatic delivery of your drawing within several days. 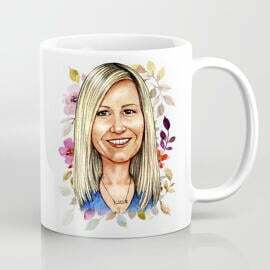 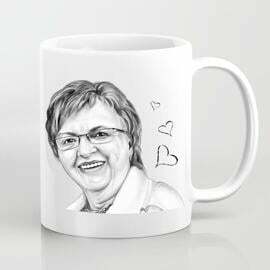 We will proceed with printing on a mug and shipping after your approval on drawing and shipping address.